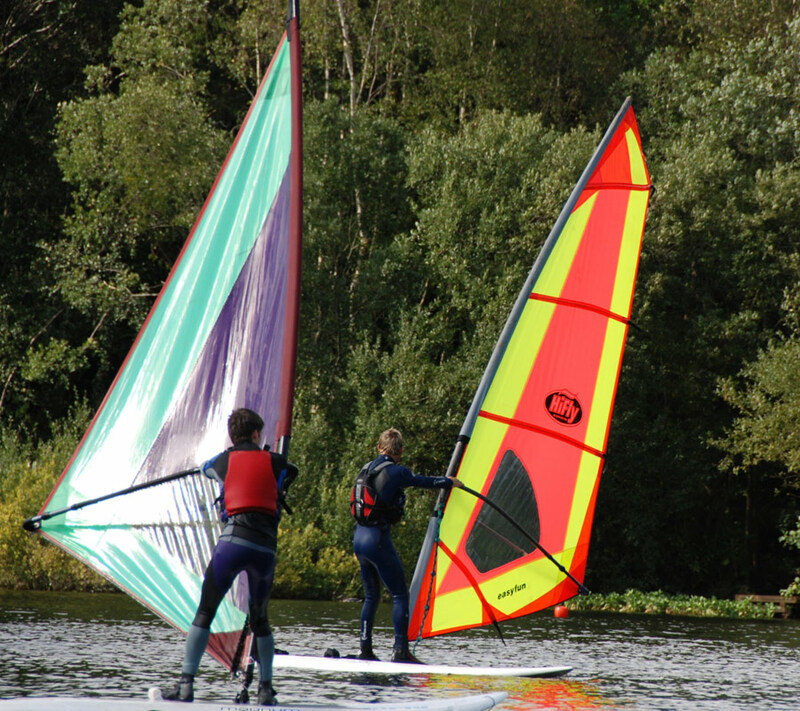 Windsurfing is a great sport which is really easy to learn if taught in the correct way at the correct venue. 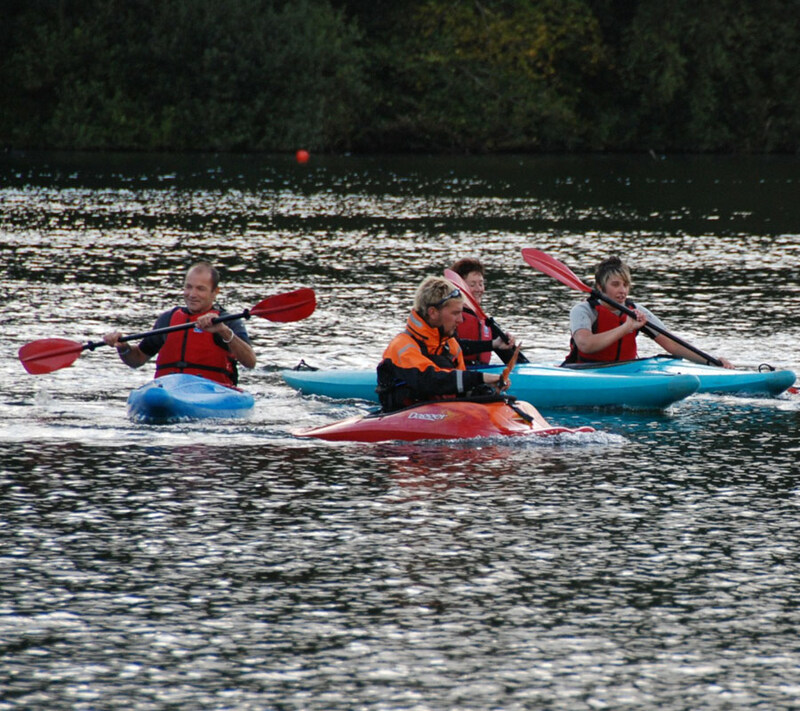 Canoeing and kayaking are extremely enjoyable fun sports for all the family. There are many different types of kayak and canoe and many different aspects of the sport to try. This popular “new” sport is actually a lot easier to learn than it looks if taught in the correct way at a great venue. Learn with us. Probably the easiest venue in the South West to try this fun new sport. 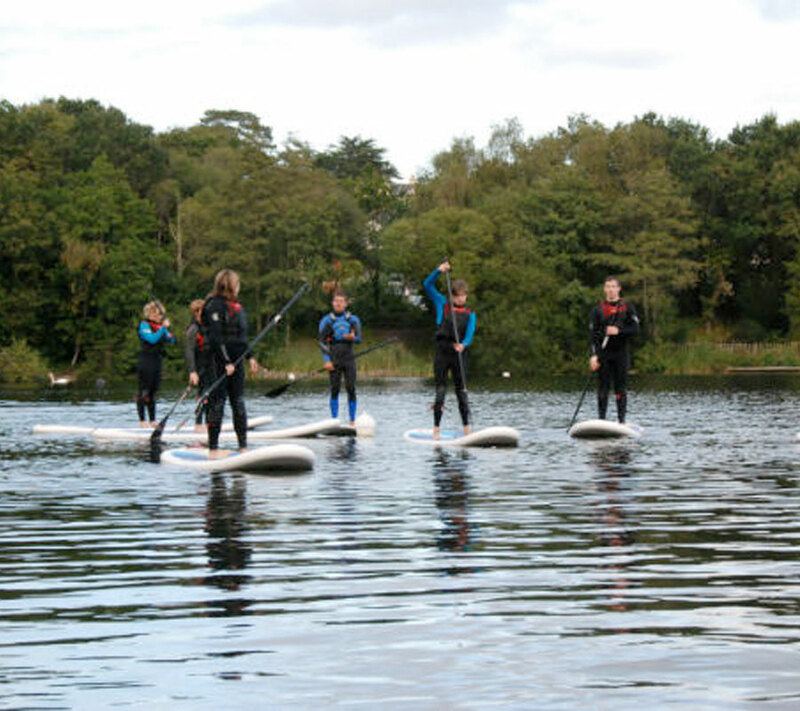 We are licensed by the Adventure Activities Licensing Authority and are an RYA approved centre. All instructors hold the relevant National Governing Body Qualifications together with the required first aid and life saving and DBS certificates. Our safety boat is on the water at all times.